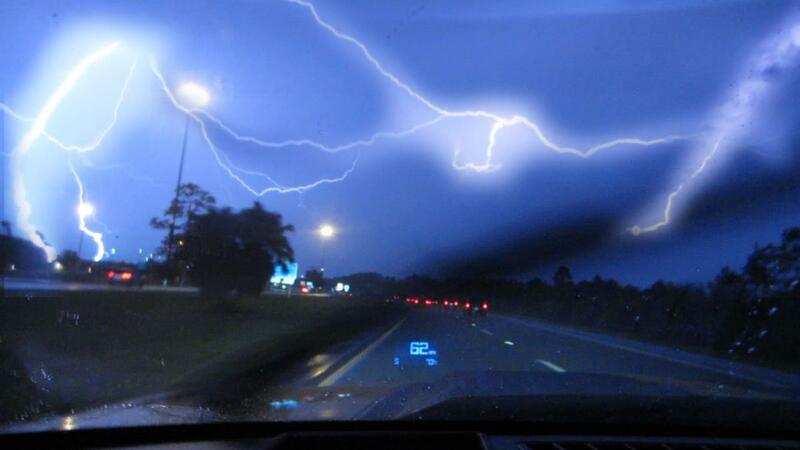 What to do if lightning strikes when you’re driving? It is a bit of a misconception that cars are the safest place to be when lightning strikes. While that may be partly true, there are a few imperative safety precautions that you need to remember if and when lighting strikes and you happen to be behind the wheel. While a car provides some protection from lightning because the metal frame directs lightning currents to the ground – vehicles can still be significantly damaged by a strike. The electrical system can be damaged due to a lightning strike. “A fully-enclosed, all-metal vehicle is very safe, but don’t touch interior metallic areas on a vehicle,” says Richard Kithil, president of the National Lightning Safety Institute. Whether you are at fault for an accident or not, you may be entitled to receive accident benefits from your own insurance company under the terms of your policy. Our lawyers at Graves and Richard can assist youwith your application for no-fault benefits and, if necessary, represent you in any disputes you may have with your insurer.